New Delhi, February 6: The Labour Ministry has signed strategic Memorandum of Understanding (MoUs) with the private partners like job portals, placement organizations and reputed institutions for maximizing the reach of the National Career Service (NCS) project. These MoUs have been instrumental in providing increased access to the youth for a vast variety of employment opportunities across the country. The government on itself has launched many schemes to improve employability. Employment generation coupled with improving employability is the priority concern of the Government. 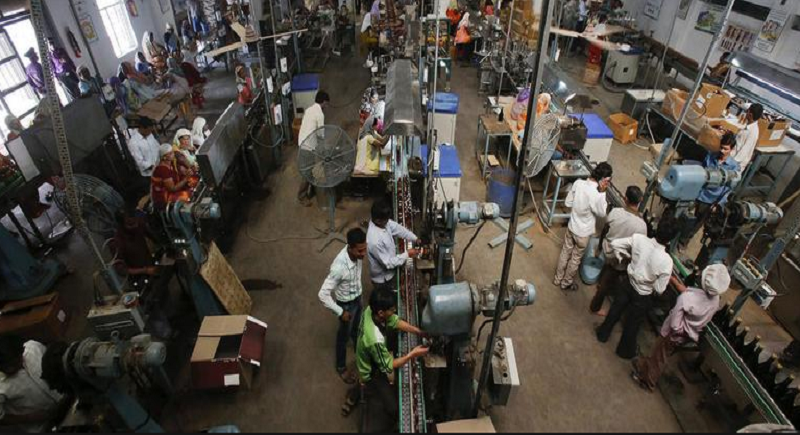 Government has taken various steps for generating employment in the country like encouraging private sector of economy, fast-tracking various projects involving substantial investment and increasing public expenditure on schemes like Prime Minister’s Employment Generation Programme (PMEGP) run by Ministry of Micro, Small & Medium Enterprises, Mahatma Gandhi National Rural Employment Guarantee Scheme (MGNREGA), Pt. Deen Dayal Upadhyaya Grameen Kaushalya Yojana (DDU-GKY) scheme run by Ministry of Rural Development and Deendayal Antyodaya Yojana- National Urban Livelihoods Mission (DAY-NULM) run by Ministry of Housing & Urban Affairs. Pradhan Mantri Mudra Yojana (PMMY) has been initiated by the Government for facilitating self-employment.